for borehole services & all water solutions. 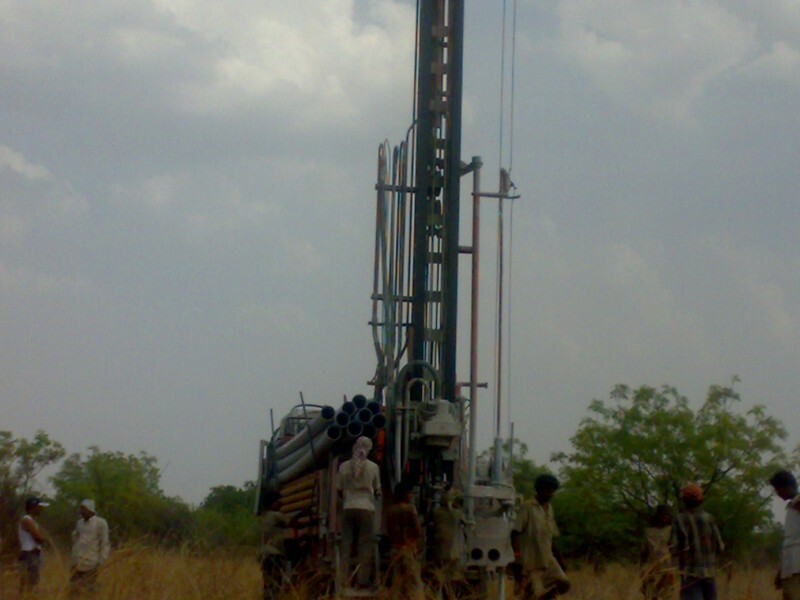 We are leading and registered drilling contractor in Kenya dealing. 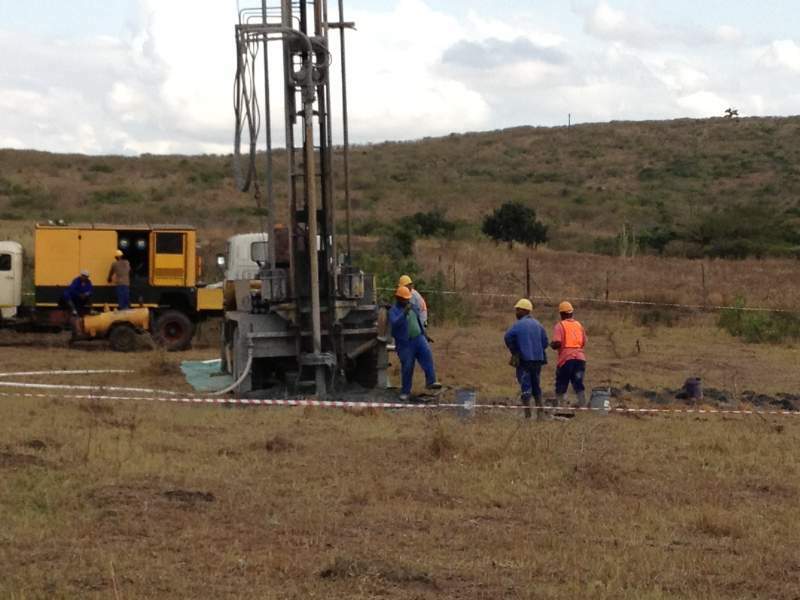 We have undertaken various contracts for drilling water, exploration, monitoring and dewatering boreholes in Kenya. Our 6×6 and 4×4 vehicles allow us to access the most rugged and difficult of terrains. 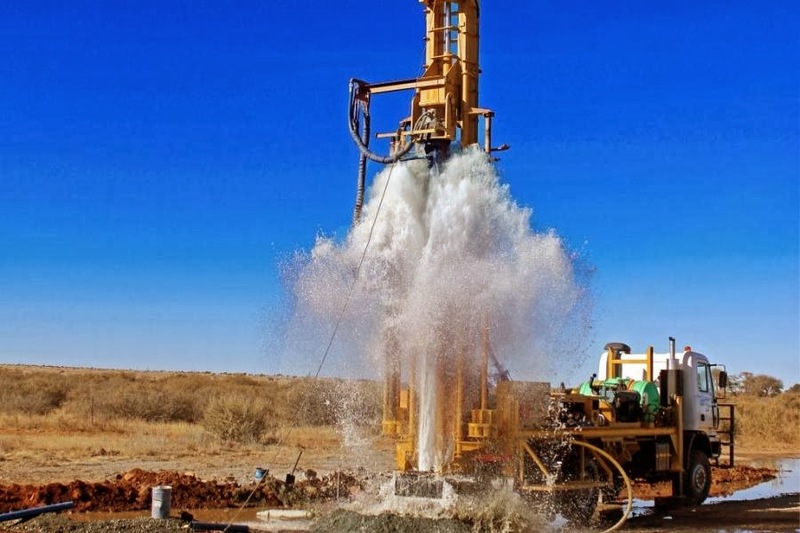 © 2019 Borehole Drilling Companies in Kenya. All Rights Reserved.